Mark your calendars for March 24th, 2019! Maine Maple Sunday is always the fourth Sunday in March! 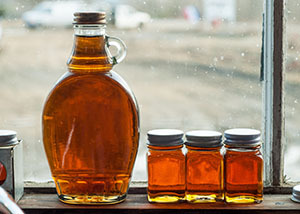 Maine Maple Sunday is a long standing tradition where Maine’s Maple producers open their doors to their sweet operations for a day of educational demonstrations, Sugarbush tours, fun family activities and samplings of syrup and other great maple products. Receive Maine Maple Sunday Updates! For more information, please contact, Anne Trenholm at Anne.Trenholm@maine.gov or 207-287-7620.